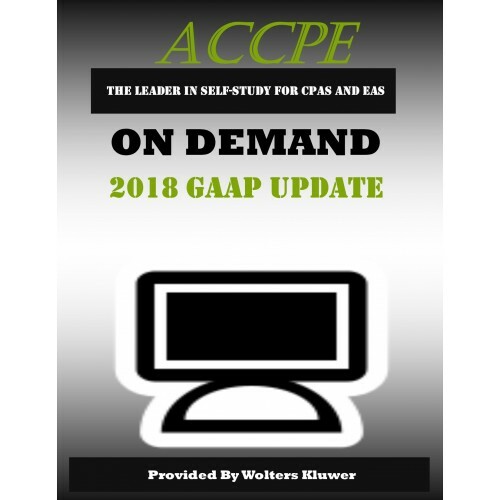 We will walk through the updates to US GAAP impacting the 2017 calendar year end reporting period This session will be unique as we look sequentially at the accounting standard updates versus a topical approach. Beginning with the most recent additions in 2017, and then progressing to the updates issued in 2016 and 2015 which will now have an impact on reporting, this comprehensive discussion will ensure you are alert to changes that could impact your reporting. Additional discussion will be given to existing standards originating from the FASB’s Private Company Council and how these can streamline reporting requirements. 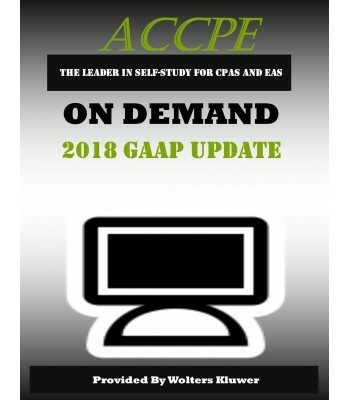 Anyone with financial reporting responsibilities and those in public accounting serving clients who utilize US GAAP.